What is a Dental Handpiece Service? The German manufacturer MK-dent offers you quality, peace of mind and operation in their mid-range Classic-Line pricing. 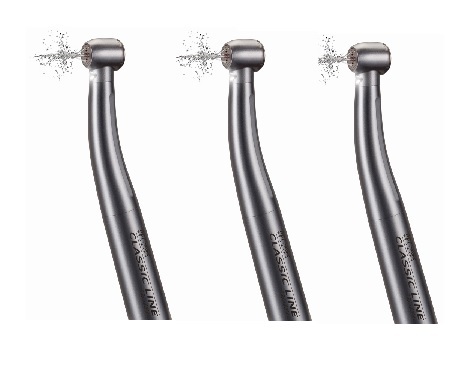 The power edition gives you extra torque (Drilling Power) not found in other mid-range handpieces. The spray delivery system guarantees safe working conditions due to optimum cooling of the preparation site. 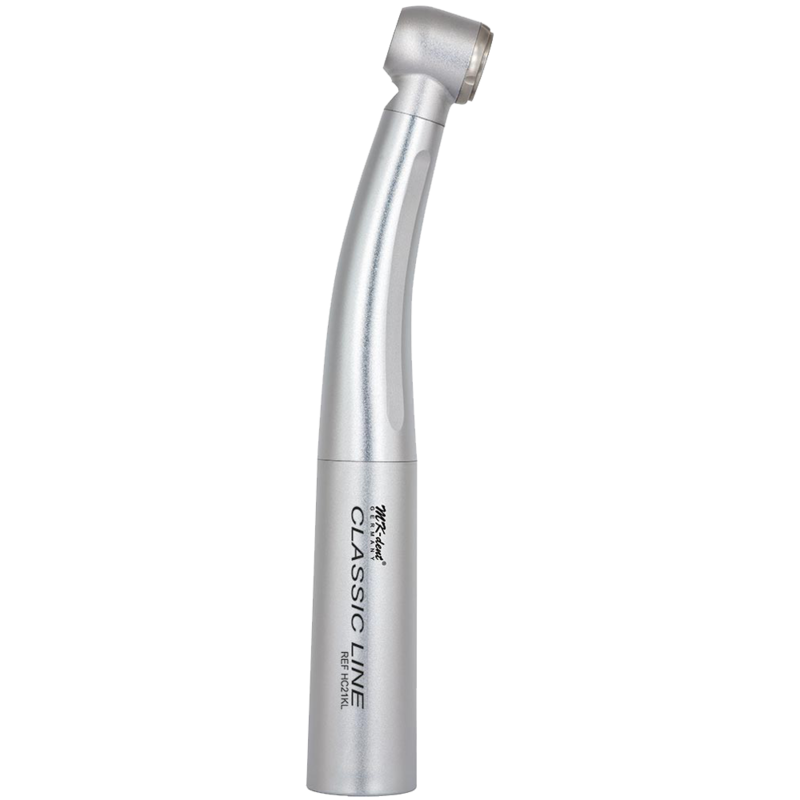 Specially designed nozzles provide a clear view and a pleasant noise level during treatment. The Classic Grip fits perfectly in your hand. Tangibly improved ergonomics and higher stability are the result. A high resistance to wear and corrosion is ensured through the high quality coating of the surface and the stainless steel housing. The glass rod light conductor allows for a true-colour, glare-free and uniform illumination of the entire oral cavity due its more than 25,000 lux. With MK-dent LED lights for your motor systems, perfect lighting is guaranteed. Even in the molar region. Their time frame for repair and return is extremely efficient, communication is first class and excellent service. 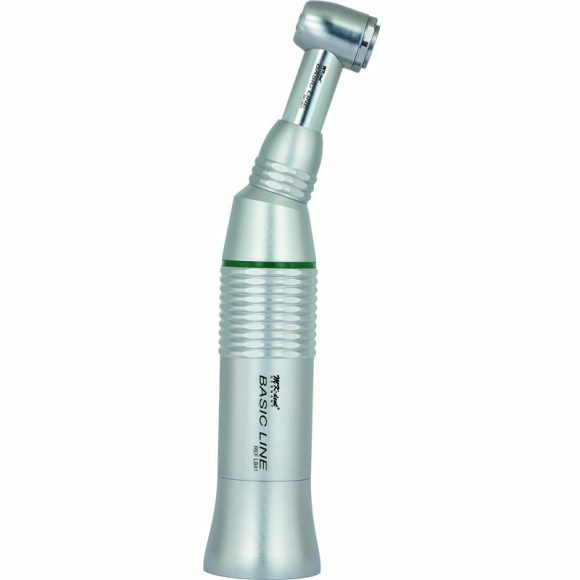 The MK-dent Prophy handpiece is excellent for stain removal, patients find it comfortable and less intrusive, removes stains scaling tips can’t reach and immediately produce a brighter smile. Their annual servicing and calls for equipment maintenance have been an essential element of the dental department since 2006.